If you're thinking of buying a leisure vehicle it's important to find a company that wants to help find the right one for you, at Highland Campervans we do just that! When you first start looking at buying a leisure vehicle it sometimes seems overwhelming to know where to start. 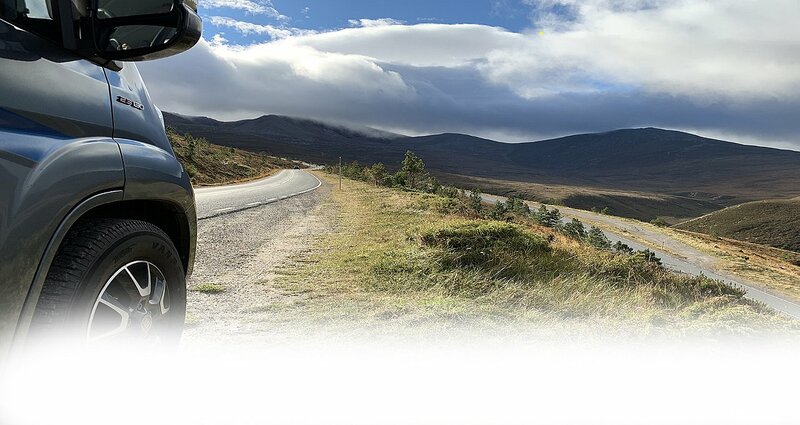 At Highland Campervans our initial advice would be to always to take your time, look around and ask lots of questions. And don't panic - we're on hand to help you find the right vehicle! 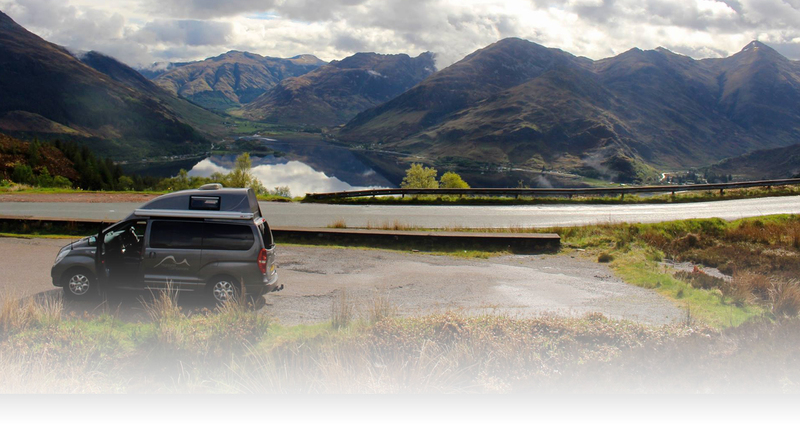 We are the ONLY Approved Dealership in the Scottish Highlands and are inspected annually to ensure we provide a campervan sales service well-above the norm. 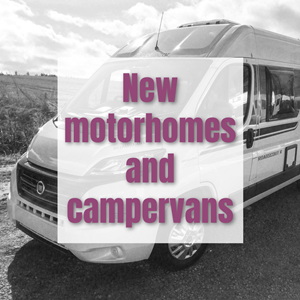 Many of our leisure vehicles for sale come with warranties which cover both the engine and living areas, plus NCC habitation servicing reports are available for all buyers to see. 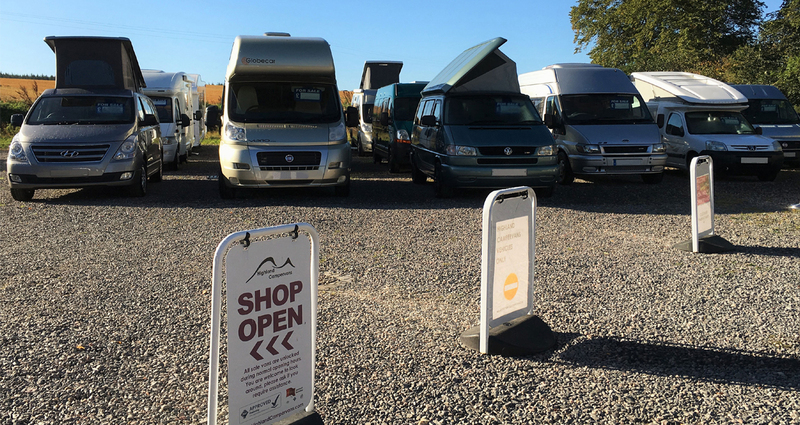 Highland Campervans are also main dealers for Globecar, Knaus, Auto Sleepers, Wellhouse Leisure, SwiftGroup and Opus and we normally have stock from these manufacturers available to view at our premises. View our current stock list HERE to see what we have available to view at our base in Inverness. 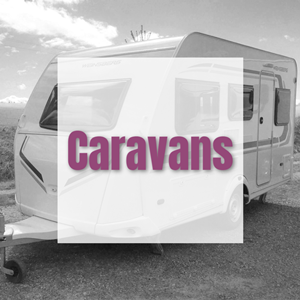 Highland Campervans are Scotlands official suppliers of Knaus and Weinsberg caravans.We also have a range of used touring caravans in stock too. Take advantage of our fantastic offers on selected new caravans but hurry stock is limited and like Summer these offer won't last forever. 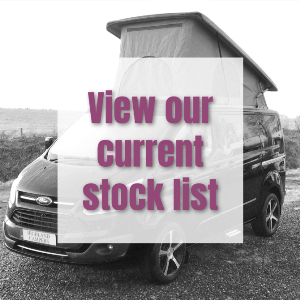 For details of all availalable caravans please browse our stock list of the wide range we have at our base in Inverness.